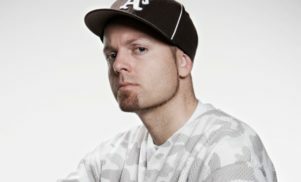 DJ Shadow teams up with BitTorrent to "monetise the entire torrent ecosystem" - FACT Magazine: Music News, New Music. 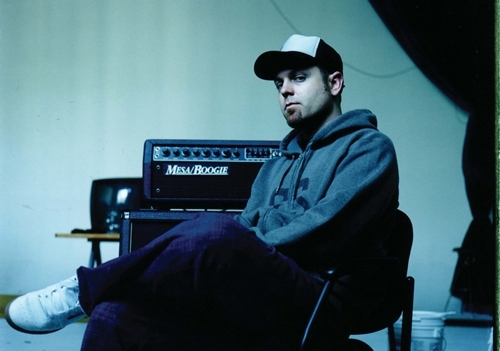 DJ Shadow is set to play guinea pig for file-sharing giants BitTorrent. On August 15, the producer will release Total Breakdown: Hidden Transmissions From The MPC Era, 1992-1996, a collection of vintage odds’n’sods form the vaults. If Total Breakdown sees Shadow gazing back into the past, the record’s means of release is much more forward looking. Music Week report that DJ Shadow has clubbed up with BitTorrent to release part of the album as a ‘BitTorrent Bundle’. 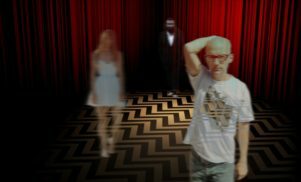 A three track sampler of the record has been issued online, and contains archival images and footage from the period. Shadow’s not the first to release a ‘Bundle’ – Counting Crows and Chester French have previously trailed this way – but his differs in that the package will come complete with free software from one of BitTorrent’s advertising partners. Every time somebody clicks through to download the offered software, DJ Shadow himself gets commission. BitTorrent CEO Eric Klinker – clearly a man who dabbles recreationally in jargon – said that the service was experimenting with ways to “monetise the entire torrent ecosystem”, and that the new system would offer “a potentially sustainable way for all artists to monetise BitTorrent”. You can get the measure of the new Torrent service here.